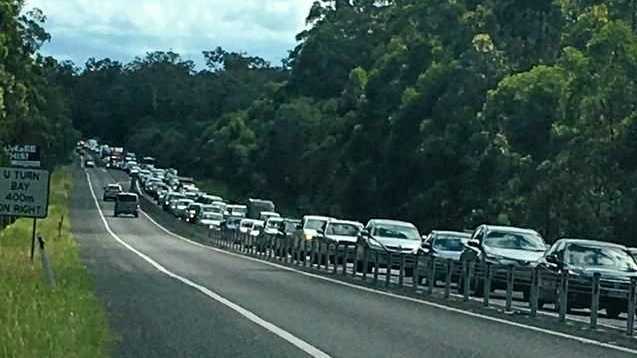 AFTER being track side at a friend's crash, a Clarence Valley BMX rider has organised a charity event to raise money for the injured girl's family. 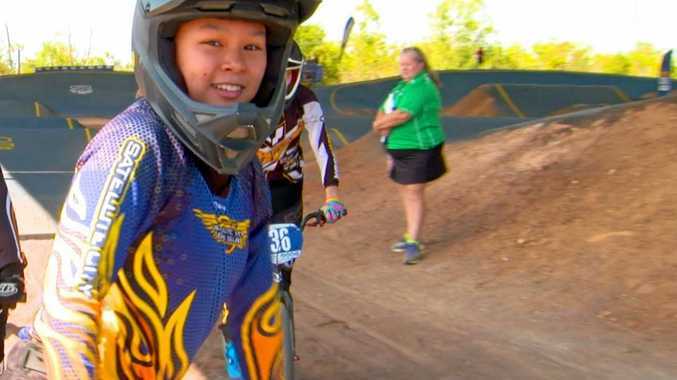 Caitlin Jong was seriously injured at the BMXA Bad Boy National Series in Perth earlier this month and Tahlia Marsh came up with the idea last week after chatting to the president of Clarence Valley BMX Club. "There are groups raising money in other areas and I thought why not do it here as well," she said. "Then Marnie (Brighton) and I talked about it last week and I made the poster. "We definitely we want to help the family because there are going to be big expenses for rehab." 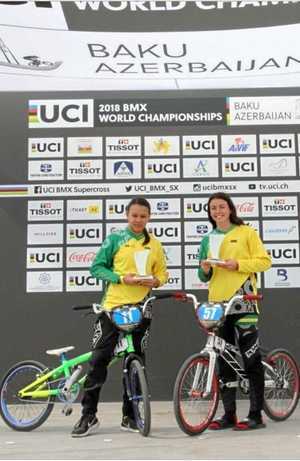 The two up and coming BMX riders both participated at the BMX World Championships in Azerbaijan last year and became friends while on the road. "She travelled with me at Baku at the world championships last year," Marsh said. "We stayed together and our families booked accommodation together so we became good friends." Brighton said BMX organisations around the country were raising money for the young rider whose family was now faced with the significant financial costs that came with serious injury. "Australia wide there is a GoFundMe page and there has been a lot of support already," she said. "She is still at the hospital and the costs associated with that are high, like for meals and accommodation." "Then there will be the rehabilitation and the medical costs." The possibility of injury was something that all BMX riders understood and Brighton said that it especially hard for the family who were still at the hospital in Perth, far away from their home in the Northern Territory. "It is always the biggest fear in the back of your mind and especially being so far away from home," she said. "It's great to see so much support." The charity race event will be held at South Grafton BMX Club at 6.30pm and all proceeds, will be donated to Jong's family.